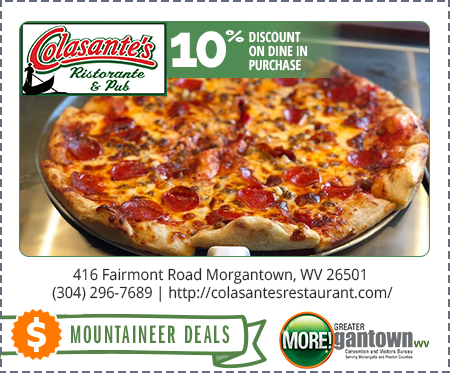 One of the true Italian restaurants in Northern West Virginia with family dining. Family owned and operated since 1969 and voted to WV’s 101 Most Unique Places to Dine, THREE TIMES! 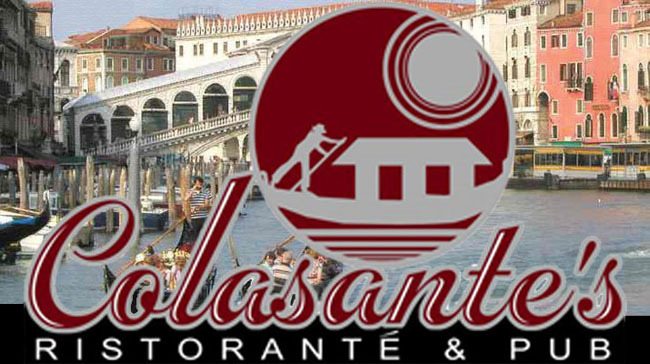 Colasante’s is the home of pizza and pasta perfection with homemade family recipes. Order online and we will have your take out order ready for pick up on the way home!